Destroys foot and shoe odour. No fuss – just peel and place! 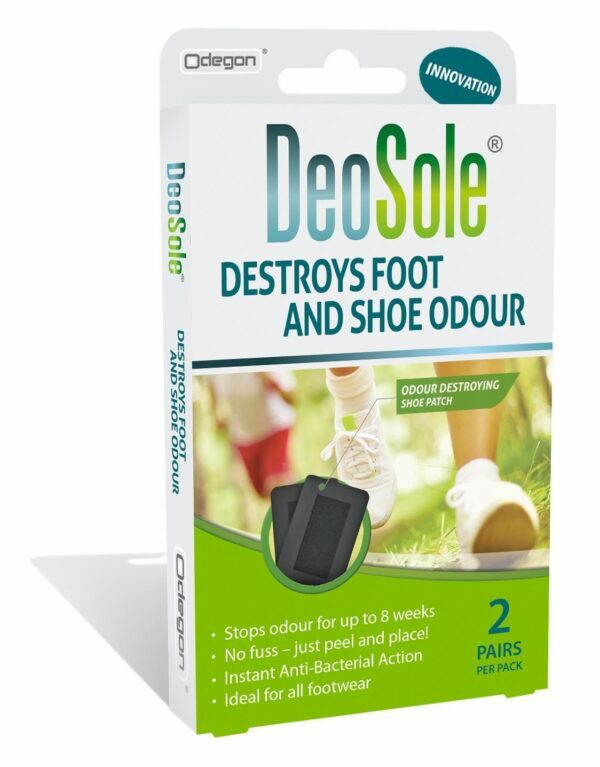 Innovative and long-lasting, the DeoSole® is an odour destroying shoe patch that provides instant anti-bacterial protection against foot and shoe odour for up to 8 weeks. Unlike any other product of its kind. Going beyond mere odour masking, this revolutionary International Patent Pending product dynamically destroys odour, using unique micro-porous technology. DeoSole® shoe patches can be fitted into footwear any time and any place. The air-cushioned patches are self-adhesive and, unlike other products, do not require trimming to size. 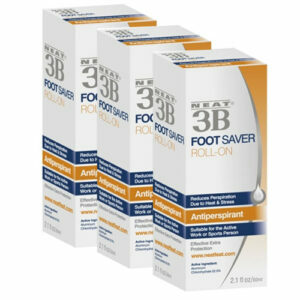 The discreet peel-and-stick shoe inserts absorb and neutralise odour instantly and efficiently. Suitable for use in any type of footwear, including trainers, and will continue working for weeks. DeoSole® patches are odourless and can be used on sensitive skin. 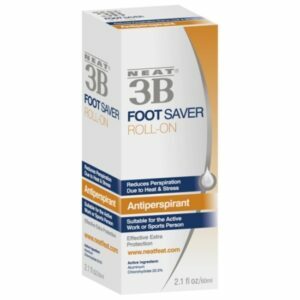 Best applied to clean dry insoles. Peel the patch from the protective backing liner and stick the patch into the arch of the shoe. If the shoe has a removable insole, firstly take this out and then apply the DeoSole® to the upper face, before placing back into the shoe. For best results replace every 8 weeks. Keep any unused Deosole® patches in the air-tight bag in a cool dry place.